The study aims to determine the influence of price and process on customer satisfaction at Instamie Cafe in Bandung either simultaneously or partially. 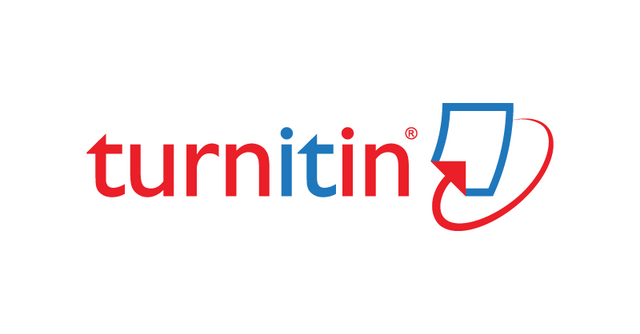 The research method used is descriptive and verificative with sample size of 100 respondents. Data collection techniques used were observation, interview and questionnaire distribution. Data analysis method used is multiple linear regression, multiple correlation and coefficient of determination. The result shows that price of Instamie Cafe was too expensive and less service process and customer did not satisfy. Price and service process contribute to consumer satisfaction at Instamie Cafe. Based on the coefficient of partial determination, this study shows that the process gives greater influence on customer satisfaction than price. SURYANA, Popo; MULIASARI, Intan. HARGA DAN PROSES TERHADAP KEPUASAN KONSUMEN KAFE INSTAMIE DI KOTA BANDUNG. 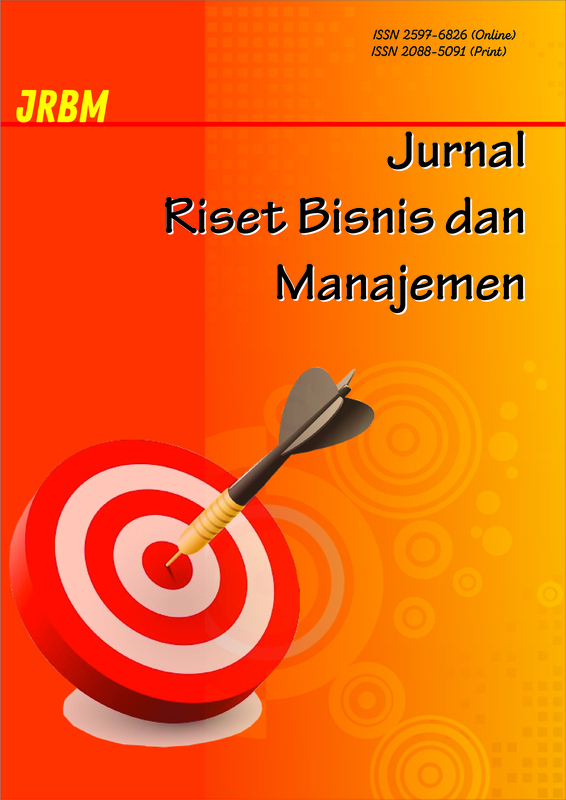 Jurnal Riset Bisnis dan Manajemen, [S.l. ], v. 11, n. 1, p. 15-24, feb. 2018. ISSN 2580-9539. Available at: <http://journal.unpas.ac.id/index.php/jrbm/article/view/864>. Date accessed: 25 apr. 2019. doi: http://dx.doi.org/10.23969/jrbm.v11i1.864.